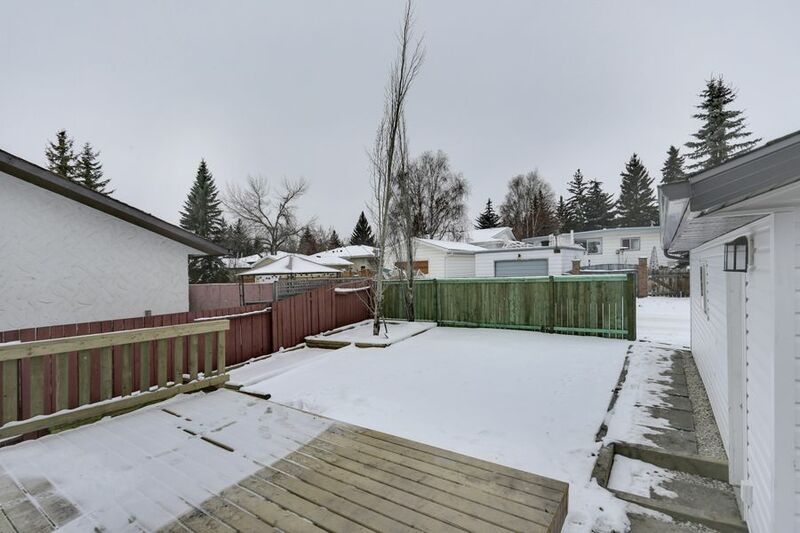 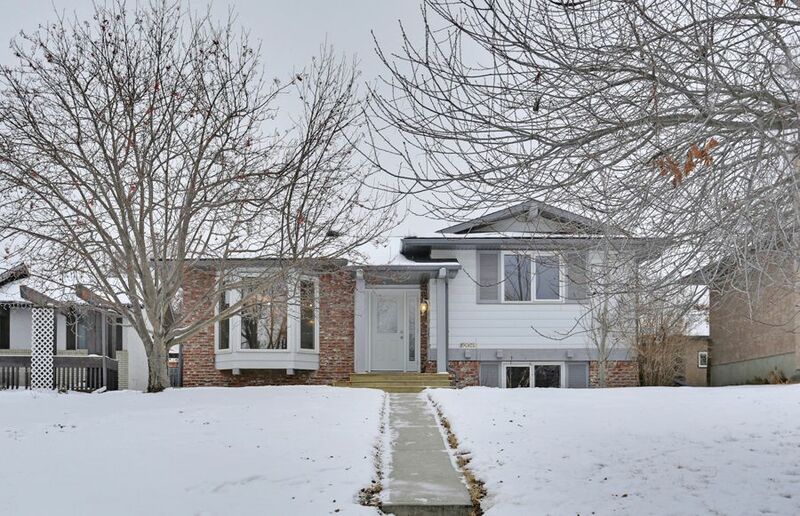 Beautifully redone home (top to bottom) in the desirable mature community of Canyon Meadows. 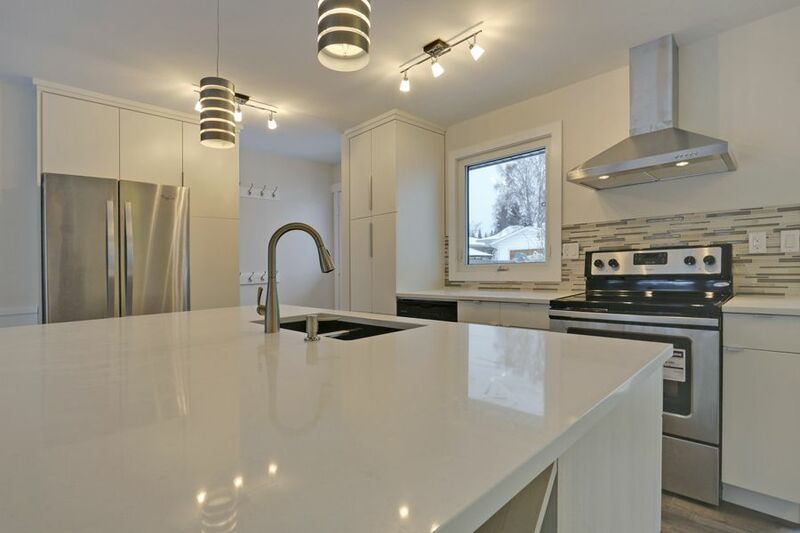 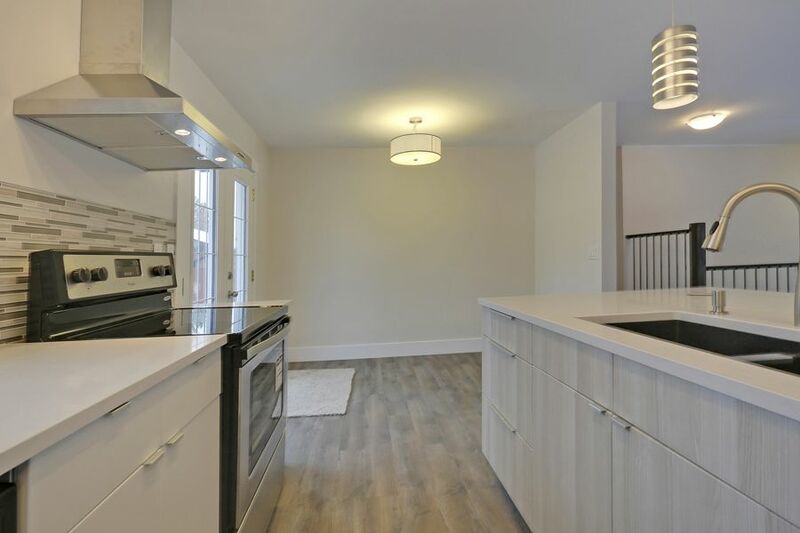 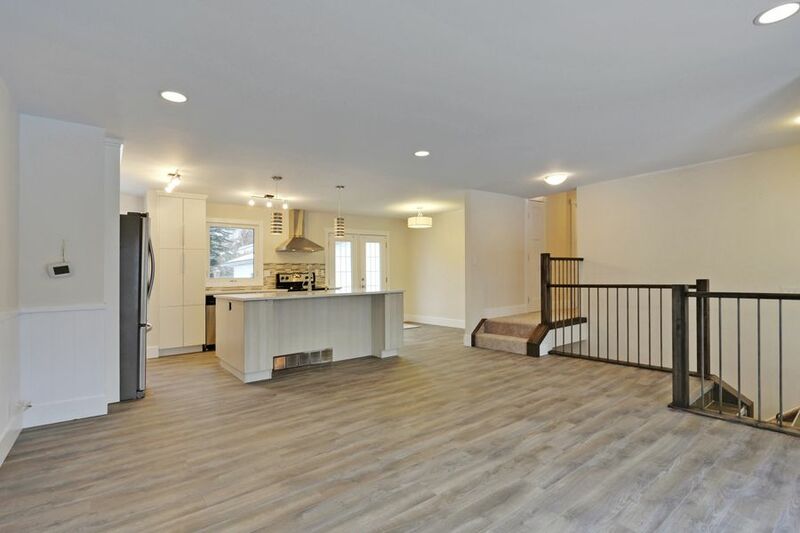 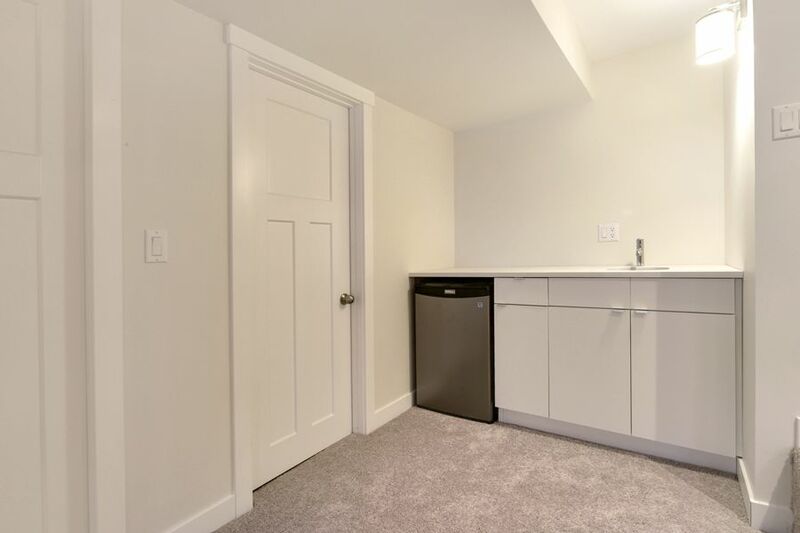 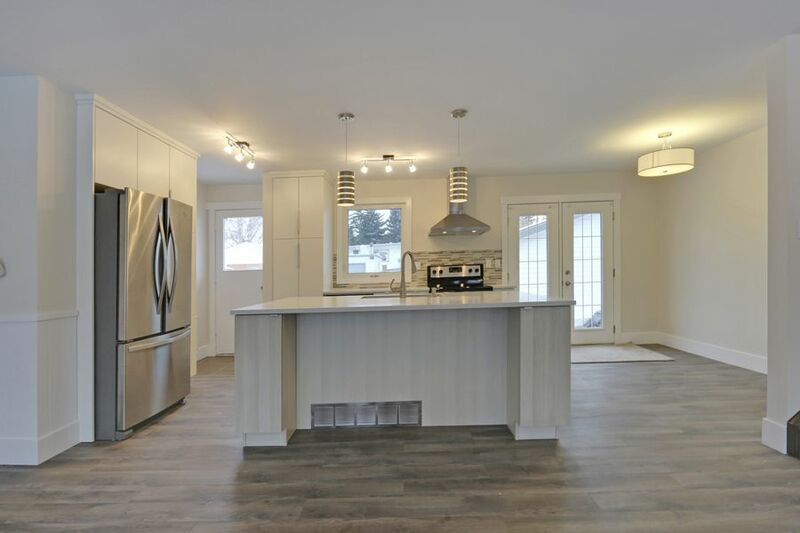 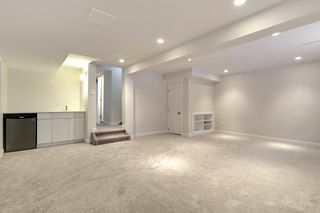 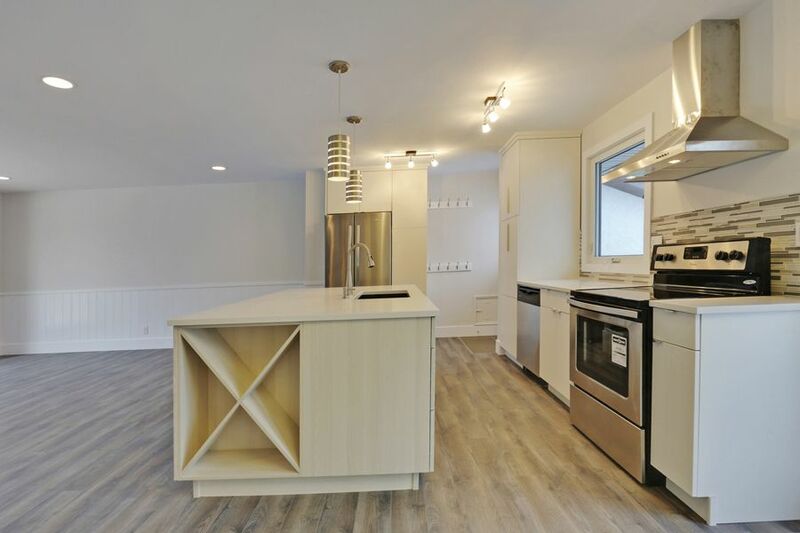 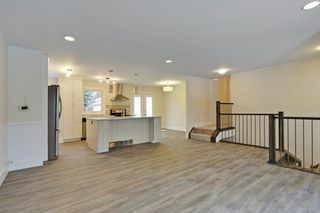 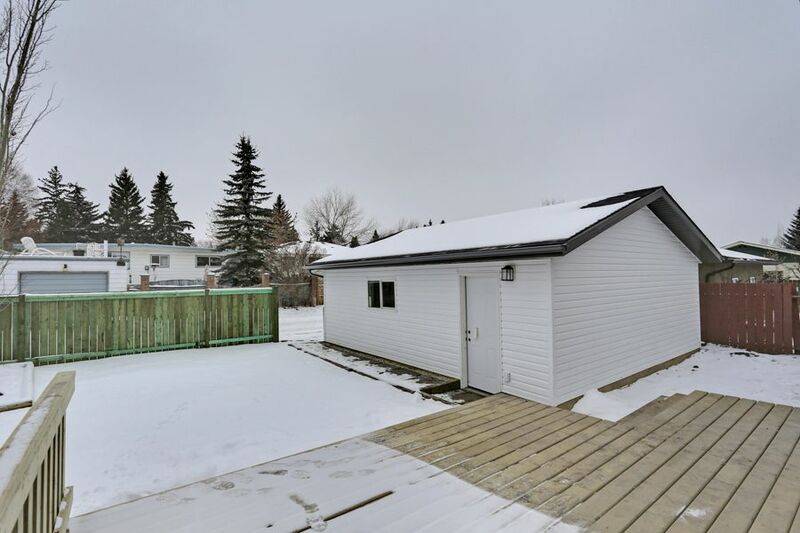 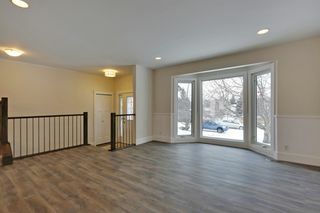 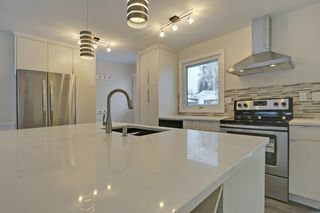 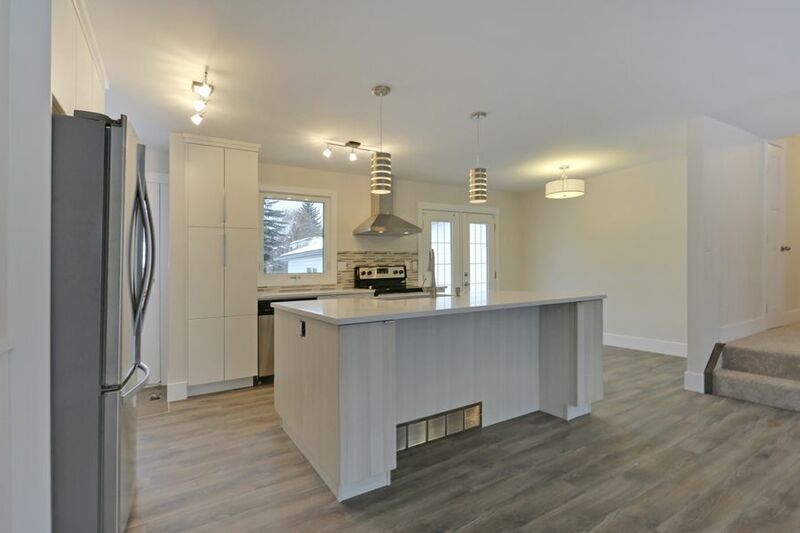 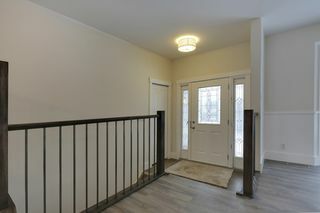 Some of the must see features: Brand new oversized 2 car detached garage, Wide open and tastefully upgraded kitchen/living/dining, The kitchen features Caesar stone counters, a huge eat n island with under the counter microwave nook and granite sinks, and all new stainless steel appliances. 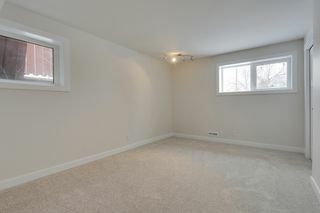 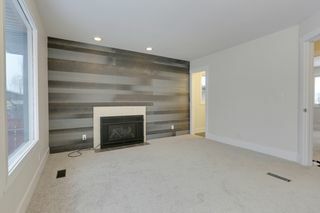 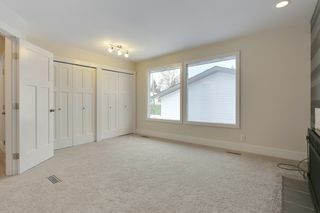 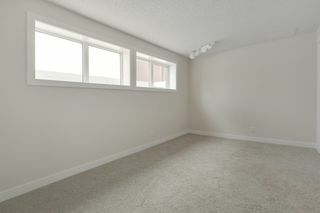 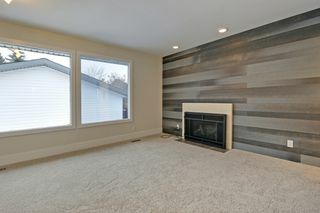 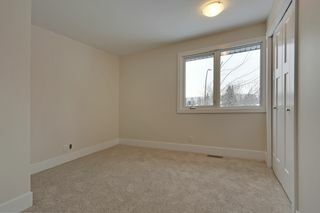 The master bedroom has a 3-piece en suite, huge closet and a beautiful gas fireplace on the feature wall. 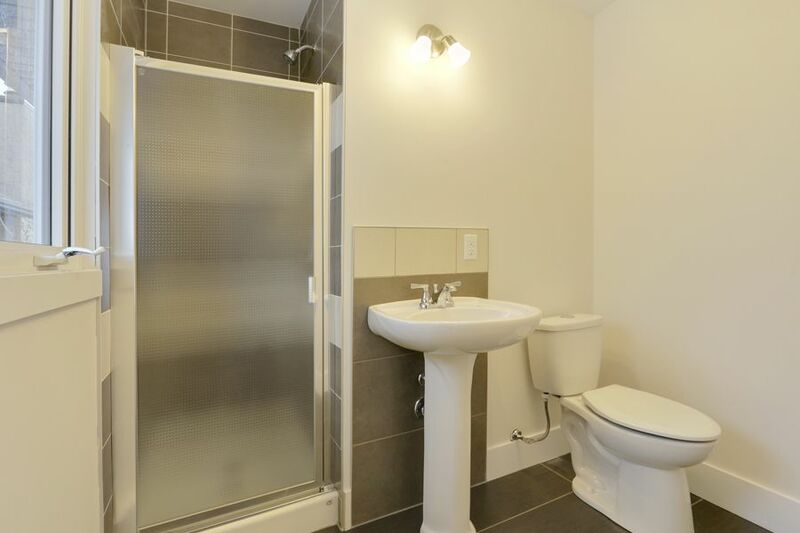 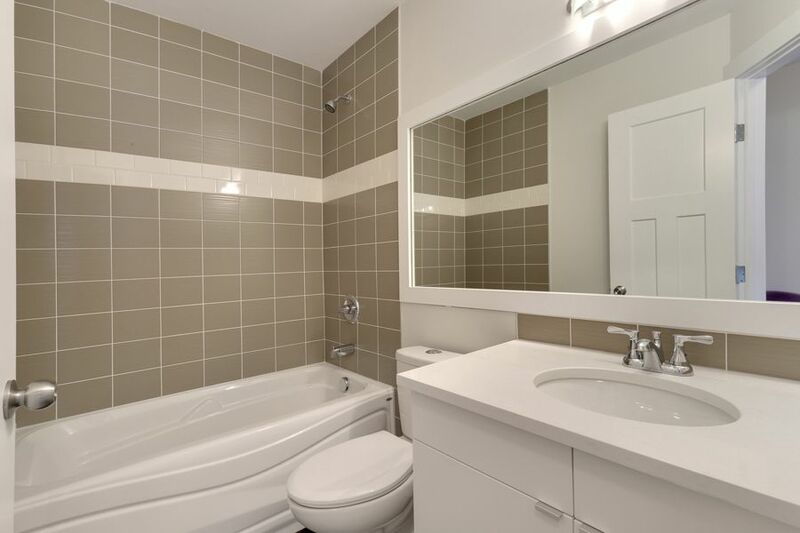 There is a second bedroom or office and full bath on the main. 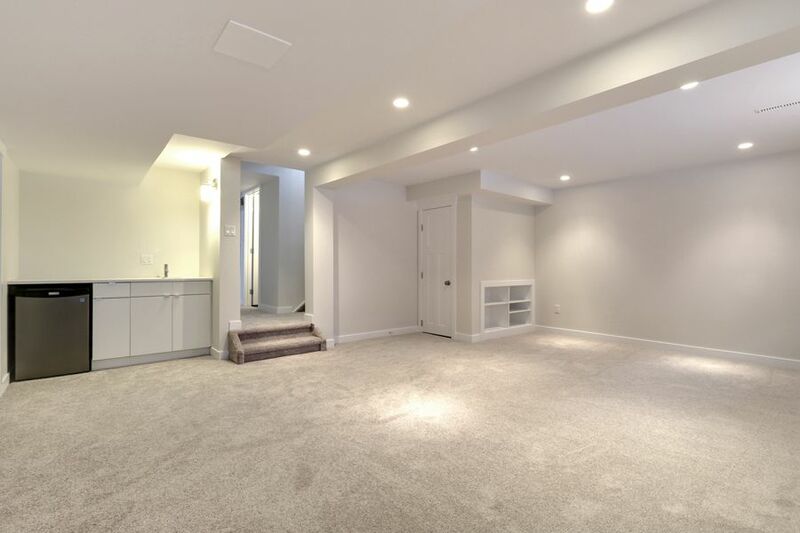 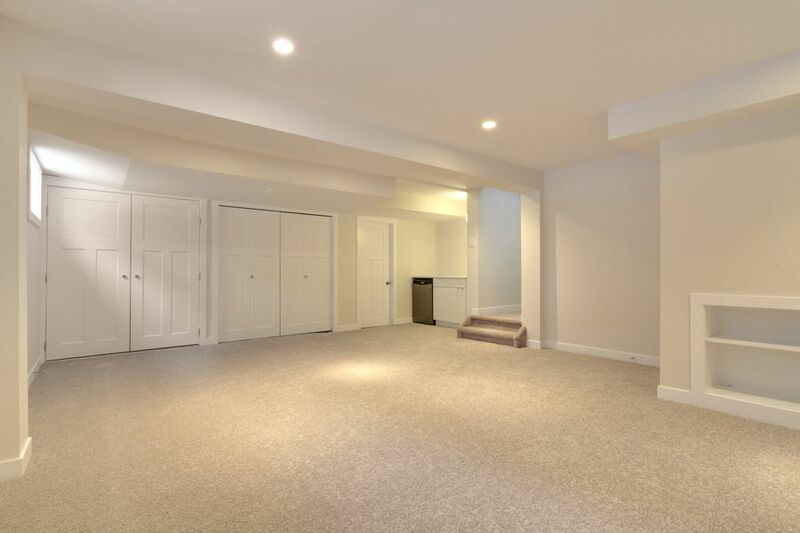 The lower level features 2 extra large bedrooms, full bath and a rec room with a bar area. There is a large west facing back deck with french door access and a beautiful front veranda.